The Punchestown Festival attracts a real variety of audience members on it's last day as the races come to a close. A unique atmosphere is created on the last day of the festival as audiences of all ages celebrate the final races. Hospitality Finder are delighted to be offering official Punchestown Festival corporate hospitality packages at Punchestown Racecourse. 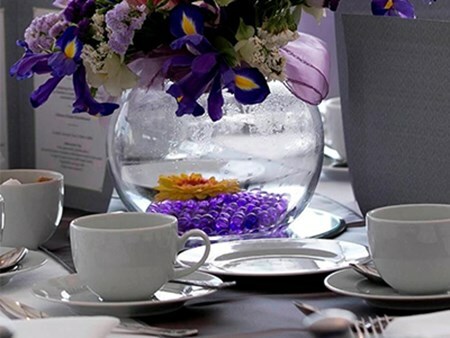 The Punchestown Pavilion is ideal for smaller groups including a four course lunch, admission ticket and afternoon tea. Bookings are taken for 2 guests upwards with private tables available for 10 guests. 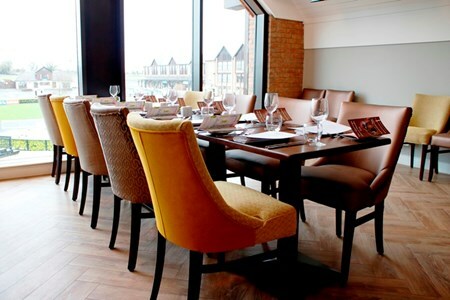 This is a newly launched restaurant making it a star of the hospitality show. For those keen to keep an eye on the runners, riders, style and activity in the parade ring and the surrounding enclosure La Touche is the place to be. 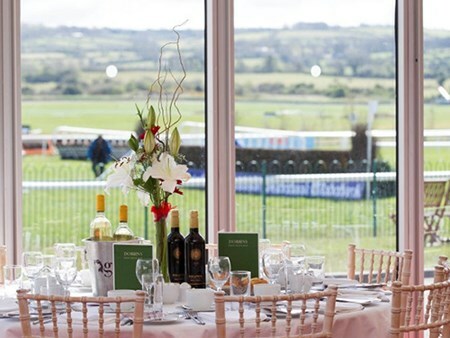 The Watch House restaurant in the panoramic stand offers what is probably one of the best views in Irish sport, as the finishing straight gives way to the rolling hills that surround the track. Private tables of 10. Smaller groups will be accommodated on shared basis. 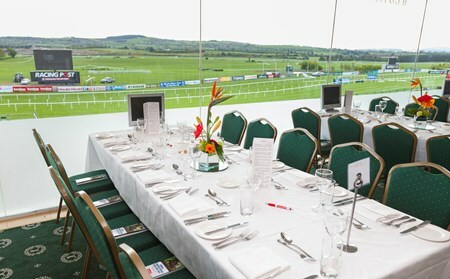 A new addition to the festival, The Corinthian Restaurant revolutionises racecourse dining in Ireland. 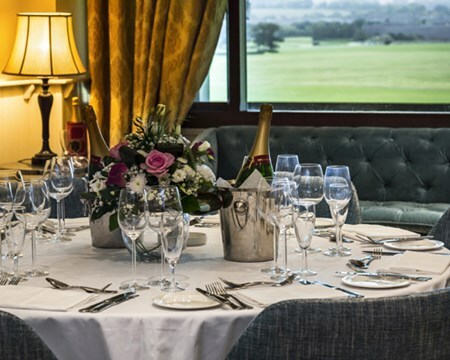 Located on the first floor of the new Hunt Stand in the heart of the reserved enclosure and overlooking the final furlong of the famous Punchestown track. Private tables of 2 – 10, subject to availability. The Private Suite Collection offers clients a more intimate hospitality setting during the festival. Each suite offers guests an intimate hospitality experience. Private suites available for 20 - 60 guests. Can't find your favourite Punchestown Festival - Champion Four Year Old Hurdle package?